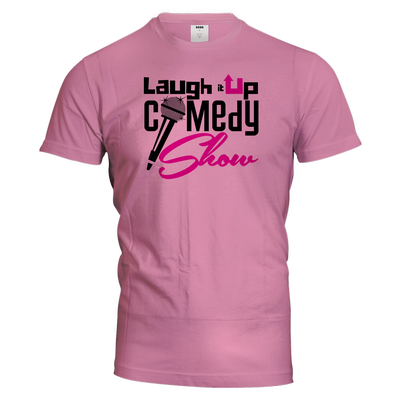 The Laugh It Comedy Series will be making its debut in Ft. Worth on Sunday January 15th. 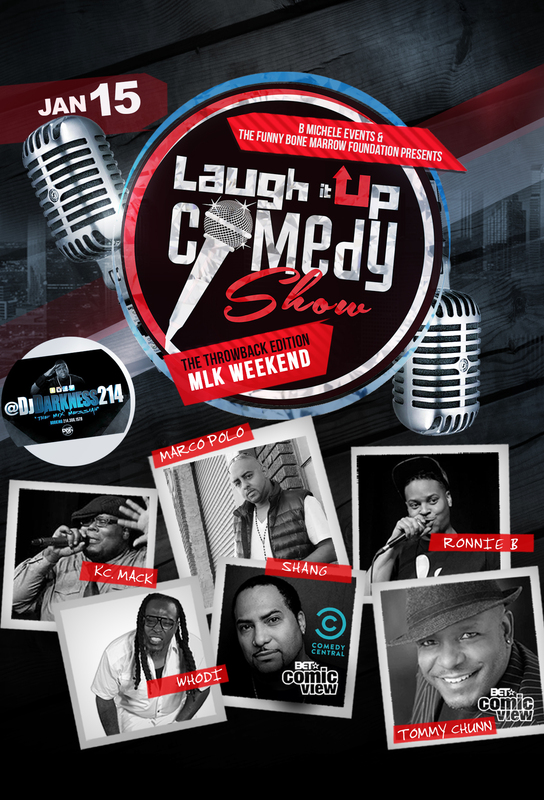 The MlK Edition will highlight some of the funniest new school comics Like Comedian Ronnie B AKA the Fresh Prince of Ft. Worth, Comedian Whodi from Mississippi. Old school comics Shang and Tommy Chunn from BET Comic View, Def Comedy Jam and Comedy Central will have you hollering. *VIP comes with reserve seating, and complimentary beverage.